Nestled in Pittsburgh’s famed Strip District is Klavon’s Ice Cream Parlor. So what’s the big deal about another ice cream joint? 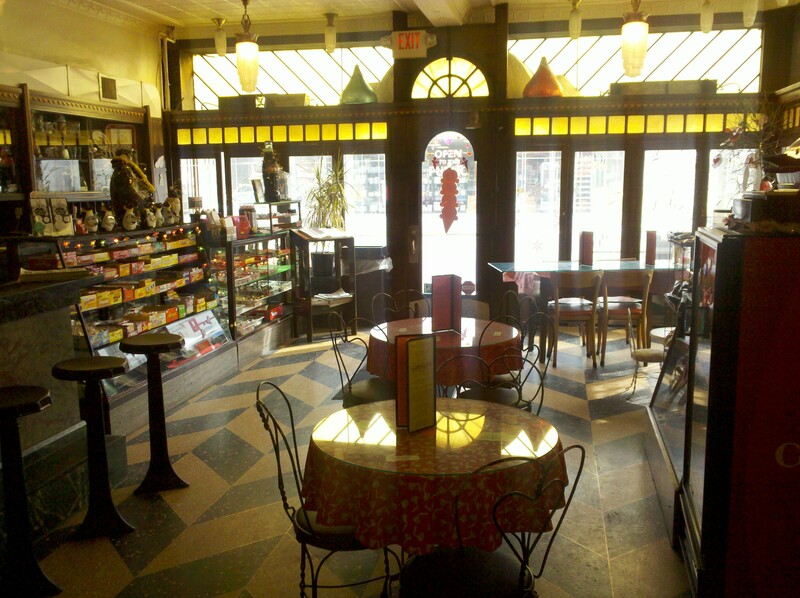 Originally opened as a pharmacy in 1923 it also provided a place where folks could buy drinks and treats. I actually remember a local “drug store” where I grew up that offered the same fare. The grandchildren of the original owners, James and Mary Klavon, reopened the store a number of years ago. They serve food, but the main attraction is the soda fountain and ice cream.